Upon arriving to this super cute vintage boutique, Rupert and I were greeted by Vera, who is not only one of Red Velvet’s vintage stylists, but she plays in a local Memphis band, the Side Street Steppers who perform vintage music from the golden age of American Gramophone recording (think 20s, 30s,40s), and everything from Classic Blues to Western Swing to Dixieland Jazz to Hillbilly and pretty much looks like she stepped out of the 1940s most days. If you don’t have a clue where to start when it comes to vintage apparel, no worries. 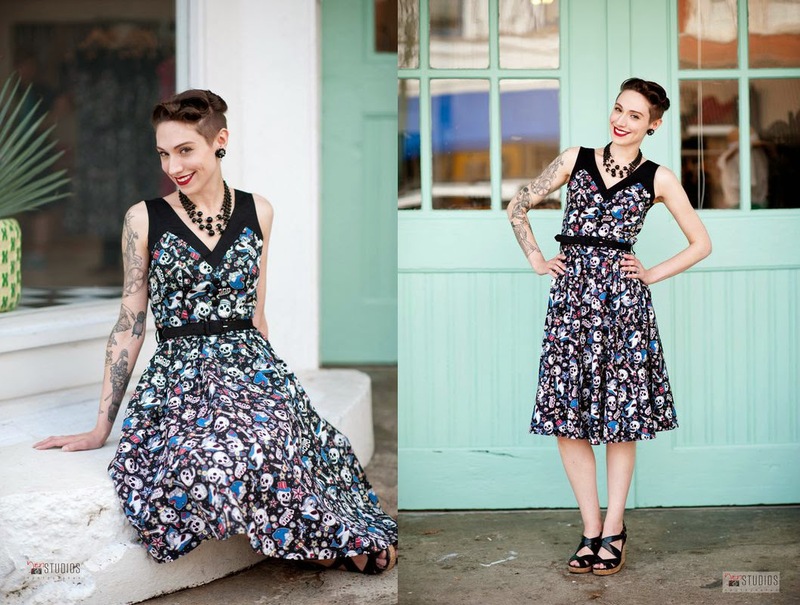 Vera walked through the shop with me and began styling my vintage wardrobe. I was a bit nervous on the fit of the clothing as I am 5 months pregnant and my bump is definitely protruding, but vera explained that a lot of the styles bell above the waist and not to worry, vintage works for a woman of any size. 1. Petticoats make everything prettier! They add an extra pop of color at the hem of your skirt and they really create that bombshell figure with the super exaggerated A line skirt shape. This makes the waist look smaller and exaggerates your hip shape in a really wonderful way. 2. Mix vintage and vintage inspired. 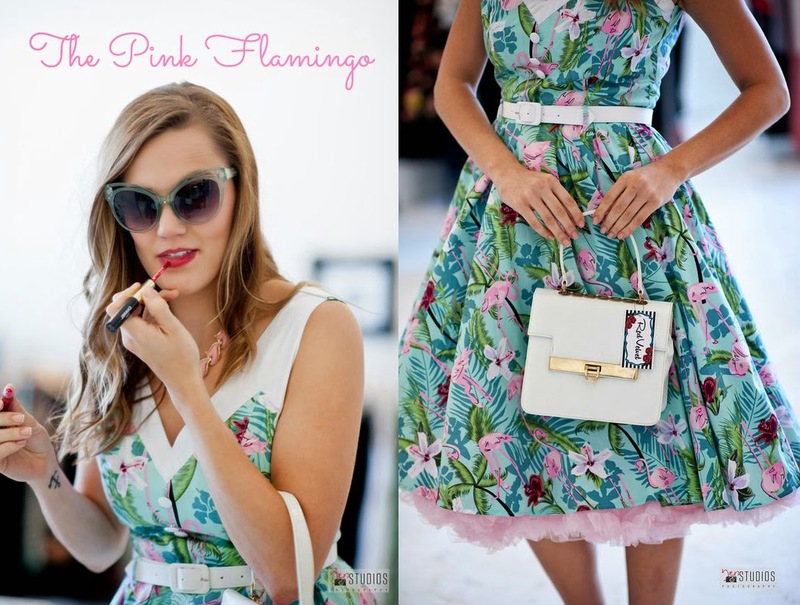 With your outfits, we paired vintage-inspired, retro dresses with true vintage accessories (handbags and jewelry). We’ve got a variety of vintage and new hat styles: floppy sunhats, cloches, and pillbox styles. Hats are a super easy way to put a retro spin on any outfit. Time was when ladies wouldn’t leave the house without one! My time at Red Velvet Vintage was an excellent experience! Each time I have visited I could’t leave without a pair of their AWESOME sunglasses! 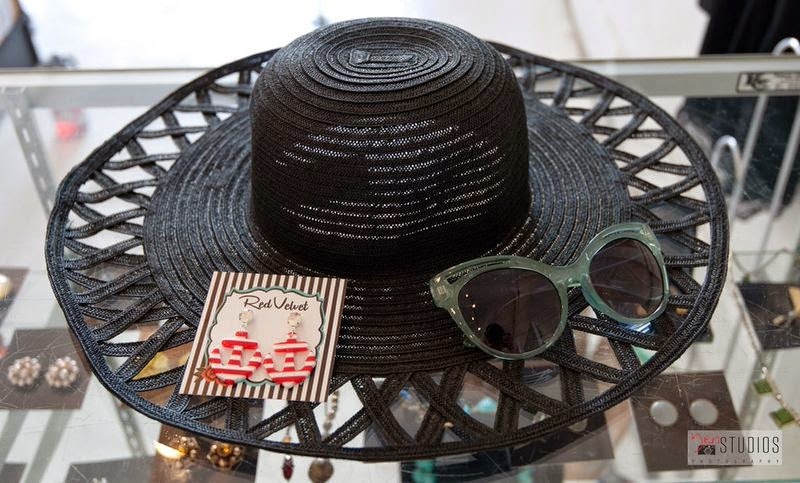 Eryka, Red Velvet Vintage owner, has donated a couple of accessories, one of which is a pair of their FABULOUS SUNGLASSES! Want to win this adorable duo? Click here to learn how! Vintage clothing has long since been a love of mine that started way before I ever knew what the word “vintage” meant. My earliest memories relate back to the summers I spent at my grandparents’ house where I vividly remember being fascinated with watching my nana get dressed for church on Sundays, usually wearing one of her hand-made dresses and always accessorizing with fancy earrings and necklaces. She was always so perfectly put together from head to toe. I loved playing in her jewelry box and wearing her heels ever so clumsily around the house, and I always felt so pretty. She was one of the most elegant women I have ever known, and I owe much of my love for fashion to her. Red Velvet Vintage is named in honor of my nana’s signature cake. 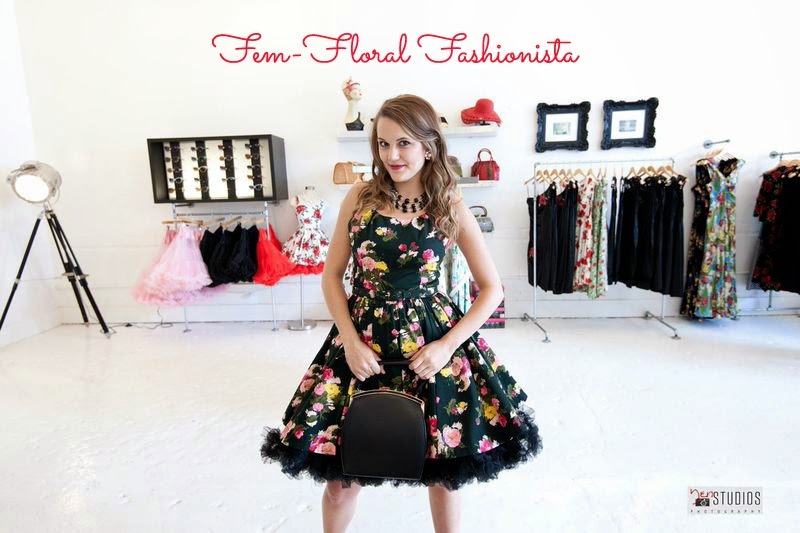 It is a dress shop that specializes in vintage clothing and accessories from the 40’s,50’s & 60’s: a time when being a lady meant dressing like one. 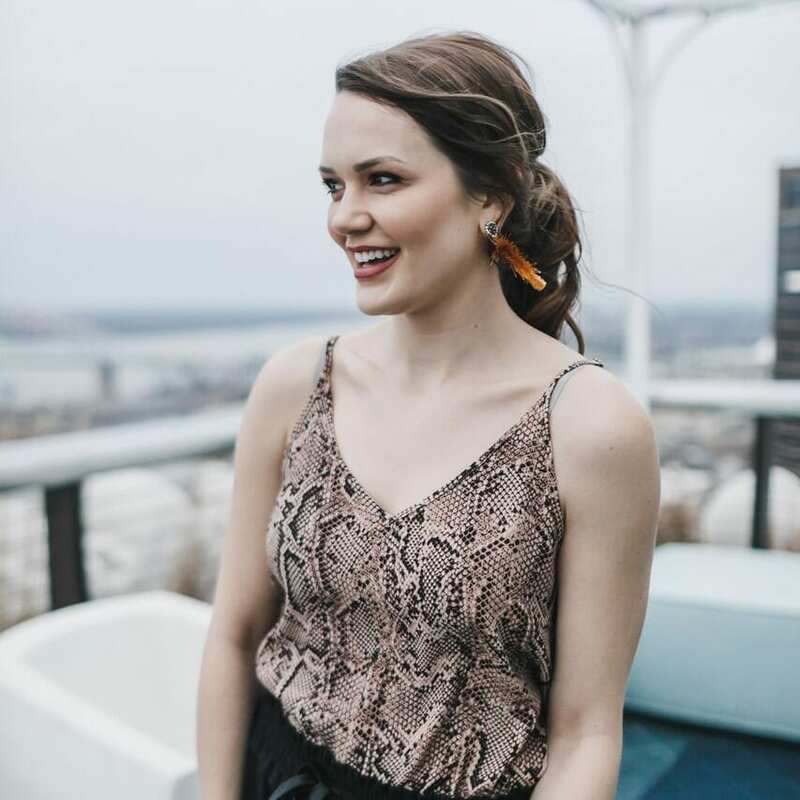 It is a boutique that reminds women to embrace their femininity, and harness it to build better self-confidence through better clothing choices. Red Velvet Vintage is dedicated to bringing glamour and sophistication back into our daily wardrobe, and its main mission is to have each women leave the store feeling prettier than when she came in. And of course, a boutique named Red Velvet wouldn’t be complete without the cake itself. Quite simply put, it is a shop where you can get your clothing and sweet tooth fix all in one stop! Location was vital to me in choosing the perfect spot for my new boutique. With all the energy surrounding South Main, I felt it was a prime opportunity to open up shop. Main Street is the core of our city, and with the ever-increasing number of people relocating to downtown and the abundance of tourists traveling to Memphis to get a glimpse into our city’s deep historical roots, the need for new downtown businesses has never been greater. 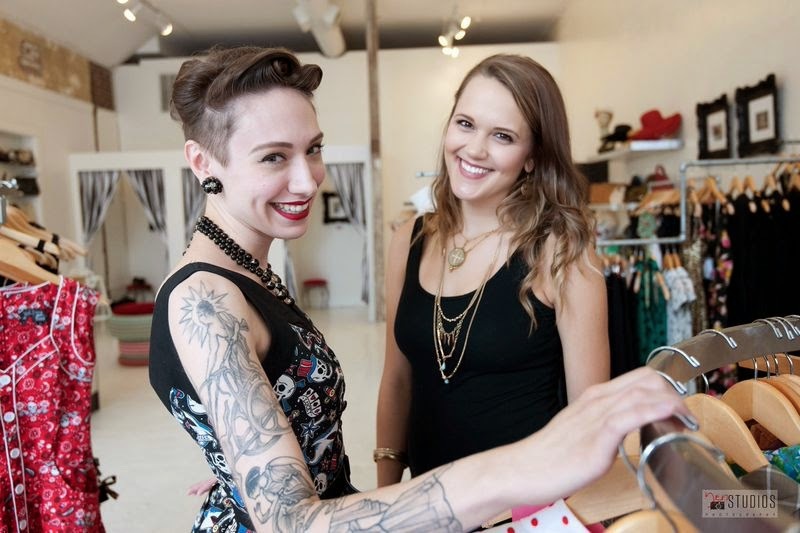 Red Velvet Vintage has made its home at 509 South Main St. So hop on the trolley, and come and see us!